» Available now at such fine institutions as Nicola's Books, Literati Bookstore, Barnes & Noble, Amazon.com, and Adventures in Homebrewing. 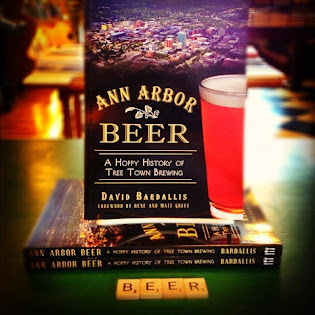 "The history of Ann Arbor brewing, as told by author David Bardallis in his new book... contains elements of suspense, subterfuge, and downright bacchanalian excess at times." "Ann Arborites are known to love books and beer. Now, thanks to local author David Bardallis, we can enjoy both at once." "Ann Arbor Beer has a little bit of everything for everyone, kind of like dear Ann Arbor town itself." 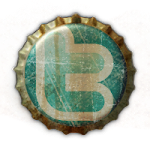 "Enjoy this book like the fine, rich, hand crafted brew that it is… An official 5-Lager Review!" "Local beer writer David Bardallis spins a well thought out tale tracing Ann Arbor's brewing history from its roots to the juicy fruits we currently enjoy at Tree Town watering holes." "We didn't think you'd ever amount to anything." 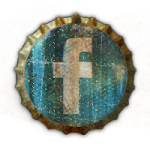 » For news and updates, follow the official Ann Arbor Beer Facebook page.